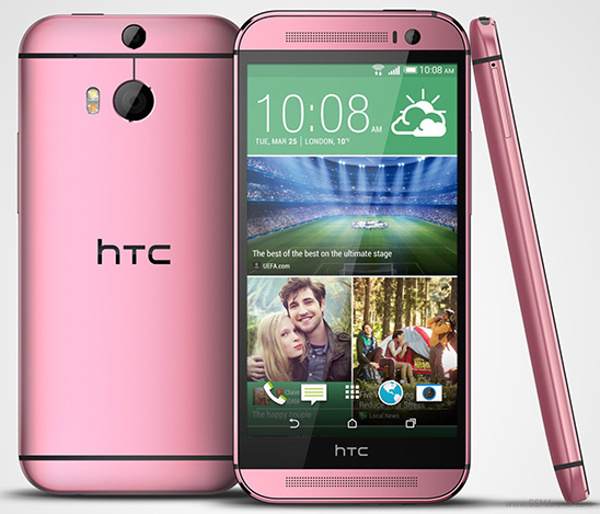 HTC One (M8) was officially announced in Silver and Black color options and now, the smartphone will be available in two more color options – Red and Pink in the UK. The Red variant will be exclusive to O2, starting from August 7 with pre-orders beginning two days earlier. The Pink version will be sold by Carphone Wearhouse from August 7 and the retailer is throwing in a free HTC Dot View case for all those of you who pre-order the smartphone tomorrow. 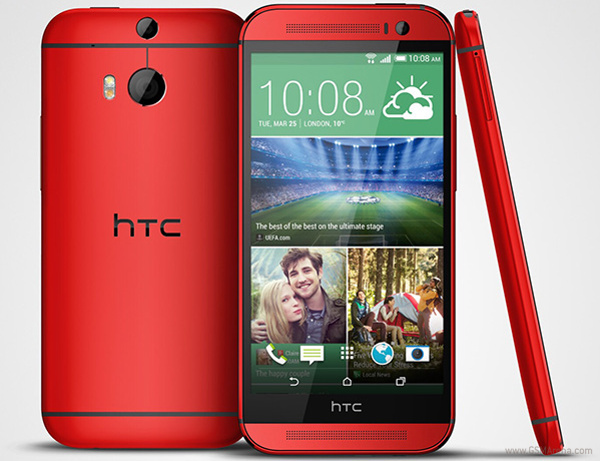 HTC One (M8) in red looks pleasant and classy, while the pink variant has a soft texture and is presumably targeted towards the female audience. If you are wondering about the features and the specifications of HTC One (M8), then do check our detailed review to know more about the smartphone. Too right and 02 only doing the red why????? I see wearhouse?what's that mean?It's right or not?